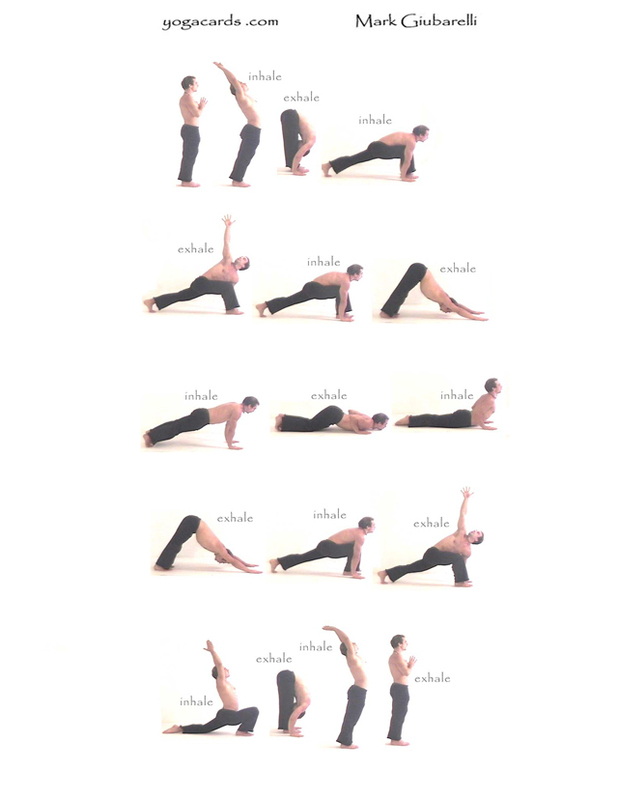 Click On the Vinyasa yoga flows below to be taken to the instruction pages where the Vinyasa can be printed. Practice yoga better see video clips. Practice yoga with various video clips. 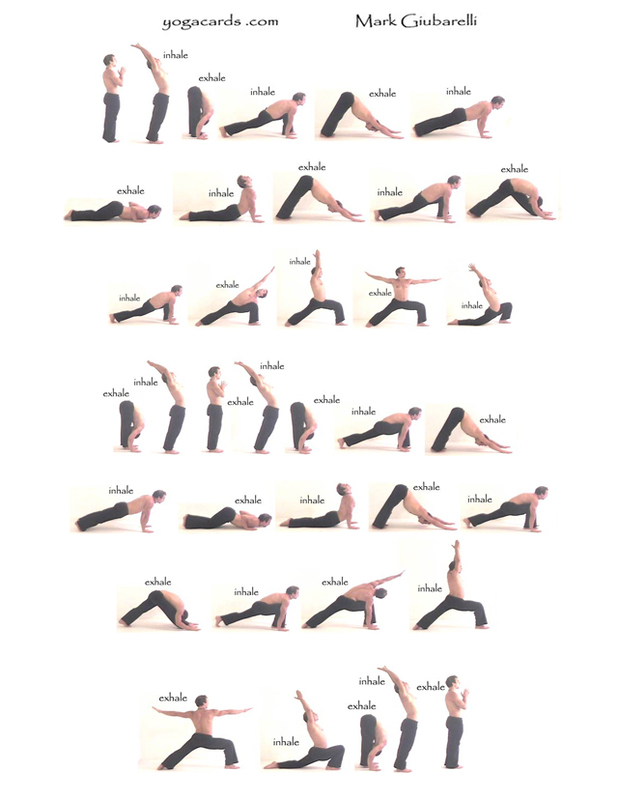 Print out yoga sequence.